Noam Bronstein has been involved in the audio scene for over thirty years. His interest actually began in Montreal, circa 1977, when his stepfather brought home a pair of Magnepan MG-II planar speakers. As a 12-year-old, he was pretty impressed. The Beatles never sounded so good, not to mention Beethoven. He started to make a habit of studying Stereo Review and Gramophone magazines. 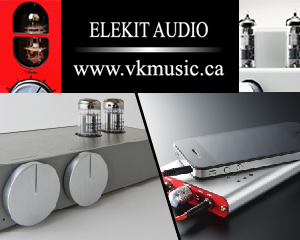 Five years later, and still a teenager, he found himself working for Toronto Hi-Fi, selling gear like Dual, Klipsch, Luxman and Yamaha in the early 1980’s. Noam has a broad range of music interests, and has owned and evaluated hundreds of hi-fi components and speakers over the last 18+ years. He’s enthusiastic about turntables, tube amplifiers, and DIY projects. Motorcycles, too. After leaving the corporate world in 2012, Noam launched Wall Of Sound in early 2014. 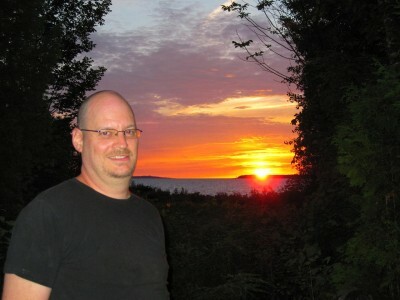 Noam resides with his wife in Waterford, Ontario (Canada). Update Nov.2018: I am starting a retail audio business, and will no longer be reviewing new audio components. That would be a conflict of interest. I’m still in charge at Wall Of Sound, as editor and chief bottle washer. I’ll review music, books, concerts – and maybe the occasional piece of used/classic gear.